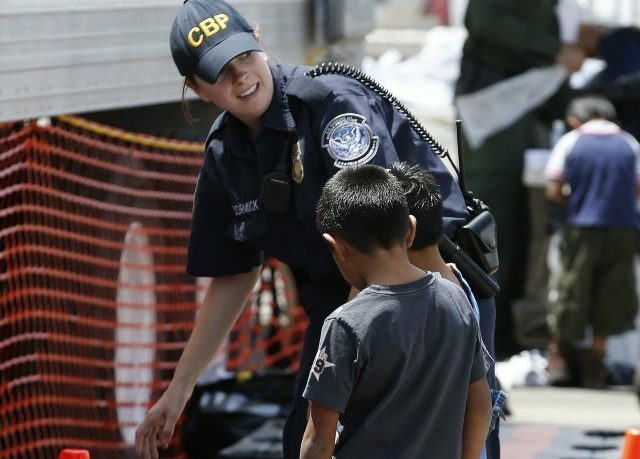 Despite often portrayed as a hard-nosed, paramilitary organization, U.S. Customs and Border Protection’s (CBP) mission has evolved from simply being an enforcement agency to an agency that has a humanitarian focus. This is a transition that has been overlooked by mainstream media and critics of the organization. Originally created in 2003 to maintain and manage U.S. borders, CBP has played a crucial role in protecting the country from international threats ranging from narcotics, disease, and dangerous criminals. On a given day, its 60,000 employees will screen nearly 70,000 cargo containers, arrest more than 1,100 individuals, and seize nearly six tons of illicit drugs, but ultimately this still does not give a comprehensive image of the agency. In the last few decades, CBP has strived to improve its humanitarian mission by helping migrants who are deprived of food, water, and face dangerous environments that consist of human traffickers, cartel members, and hostile terrain. One of the principal units that assists with this mission is the Border Patrol Search, Trauma, and Rescue (BORSTAR) Unit, which was created in 1998 (under the now defunct Immigration and Naturalization Service) and boasts one of the highest trained and specialized search and rescue groups the country has to offer. From expertise in tactical medicine to swift water rescue training, BORSTAR originally intended to help Border Patrol agents who were in remote areas that were injured. However, as years have gone by, the unit’s focus has shifted more to aiding migrants who face similar hazardous situations. In fact, according to Border Patrol Special Operations Group Deputy Chief Patrol Agent Jesse Munoz, about 90 percent of the individuals they rescue have crossed the border illegally into America. In fiscal year 2016, BORSTAR made nearly 4,000 of these rescues along the southern border, revealing that its primary goal is to protect human lives and safety. 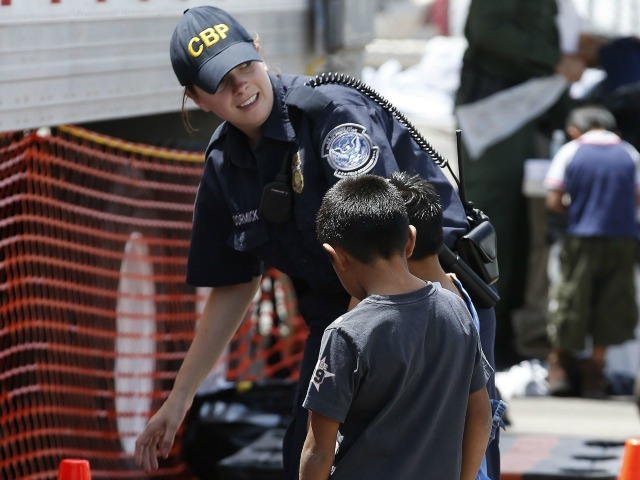 BORSTAR is just one of many initiatives developed by CBP in recent years that expands its humanitarian mission. The agency has also created the Missing Migrant Program, (MMP), which aims to improve rescue methods for migrants traveling by foot in remote areas along the southern border. The program has placed large signs on tall structures such as windmills and cell towers to help navigate migrants to safe areas should they be lost and require medical attention. This also includes 85 rescue beacons that are spread along the border, where migrants can push a simple button and receive immediate assistance from CBP. While personnel and physical infrastructure have vastly improved migrant safety along the border, CBP has also aimed to prevent migrants from taking on the dangerous treks across the desert by holding public education events through its Border Safety Initiative (BSI). Since 1998, this strategy educates migrants, media, and border agents about the dangers of crossing the border between ports of entry. As our migration crisis continues to worsen with hundreds of thousands from Central and South America fleeing poverty,and gang violence, it remains imperative that the public gets a full picture of CBP’s activities. 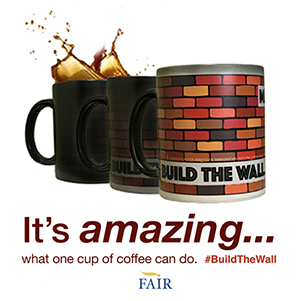 It must be seen as not only as a law enforcement organization that secures and protects our borders, but also as an organization that seeks to preserve human lives no matter where a person is migrating from. 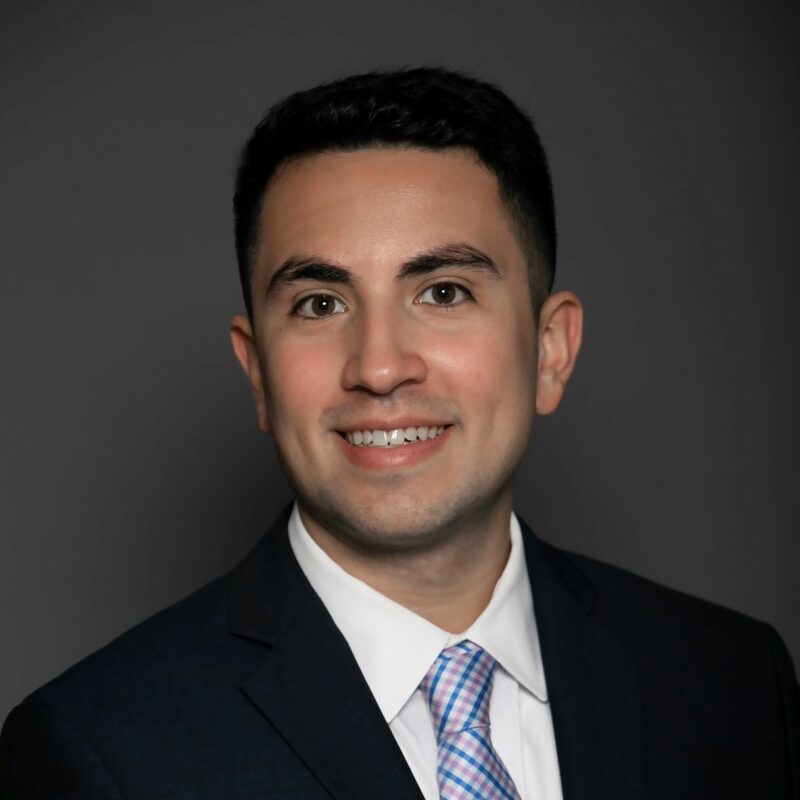 Matthew joined FAIR in 2018 as FAIR’s communications specialist. Matthew is a primary media contact for the organization and assists with all of the organization’s communication activities. He brings previous experience in government research, writing, and communications. Before joining FAIR, Matthew worked in the Wisconsin State Senate as well as a Wisconsin political non-profit. Matthew holds a B.A. in Political Science and International Studies from the University of Wisconsin-Madison. That is all very commendable and very Anerican. The problem though is the usual one, that these illegals are taken into our country to become our problem forevermore. It never ends. I have plenty of compassion and sorry for the plight of people all over the world, but we simply must stop taking in these folks, if our own country and our own people and our descendants are to survive. These stories , like others, are sometimes hearbreaking, but the fact remains that they would not be in that situation if they were not entering a foreign nation (OURS) without permission. Once they are caught or rescued, as the case may be, why aren’t we housing them for a few days, giving them food, water, etc, and then sending them straight back to their homes. I would agree to footing the bill for transporting them back to their towns/cities (though we have no such obligation), anything rather than turning them loose in our nation. I really do not mean to sound harsh or uncaring, but I care about my country and my fellow citizens before all others. And I fear that, eventually, the way we are going, Americans in the USA will be only a small miniority. I’ve said the same for over 20 years. As long as we take the access people from the third world, those countries will never make an effort to improve. By allowing poor countries to dump their people onto us, we encourage world overpopulation. How much more animal habitat should be sacrificed to accommodate poor people who refuse to limit their children? How much more of our beautiful country are we going to concrete and asphalt over to accommodate poor people who don’t believe in birth control? 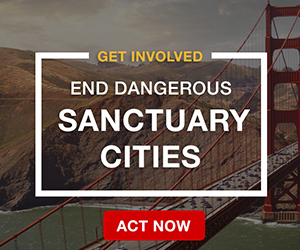 Illegal aliens are liars, cheats and thieves who have abused the American people. Every illegal alien who smuggles their child across our border, “for a better life”, does so to steal from the American people. 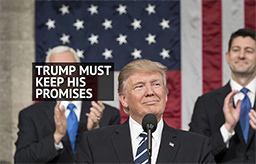 It’s the American people, not the illegal alien parents, who will be forced to provide medical care for those illegal alien children. 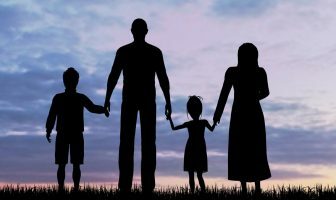 It is the American taxpayers, not the illegal alien parents, who will be forced to fund the education of those illegal alien children, at a cost of eight thousand to 20 thousand dollars per year. Every pregnant foreigner who waddled across our border, did so to steal from the American people. They steal medical care for the child and themselves, they steal citizenship, Welfare and education for the child. Every illegal alien who has children here they can’t afford, is stealing from the American people. They don’t care how much they hurt Americans. They don’t care how much our taxes go up. They don’t care about anyone but themselves. Give ’em a bus ticket back to their motherland, a coke and peanut butter sandwich?….then turn ’em back. Give first aid too. Naturally, we should be treating border jumpers in a humane manner; IOW, lots better than Mexico treats its prison population. The emphasis should be on meeting their basic needs until they can be repatriated – that is, sent back to their homelands – as expeditiously as possible.